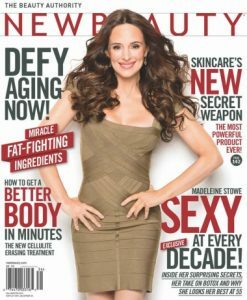 Dr. Kittridge answers questions regarding cost effective ways of treating hyperpigmentation for New Beauty Magazine article. Read the full article at the link below to start your journey to even-toned skin! Girls Hope of Pittsburgh Inc. Evening of Hope event at St. Clair Country Club. 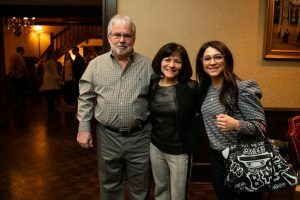 Dr. Kittridge has enjoyed being a captain of this event for the past several years. 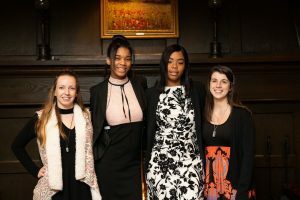 Girls Hope of Pittsburgh is a nonprofit organization that helps academically capable and motivated children-in-need to meet their full potential. By providing a nurturing, family-like home, opportunities, and a quality education through college, the Girls Hope organization breaks through barriers in their environment to allow young women to excel. Check out other upcoming events for Girls Hope. KDKA interview about Direct Care and how it can benefit you with Tom Yakopin of West Penn Life and Health Insurance! Take a listen as several physician leaders in the Direct Care practice model share their experience, including Dr. Kittridge. Her interview starts at minute 36! If you have any questions about how Direct Care can specifically benefit you, feel free to reach out to us! Feels like Fall is on the way! See Dr. Kittridge’s fall/winter skin care recommendations on page 80 of the USC Today Fall Edition 2018. You can access the article online at USC Today Magazine. KDKA radio interview with Dr. Kittridge for those who were not awake to listen at 7:07am Thursday, July 26! “If my patients are happier, then I’m happier. 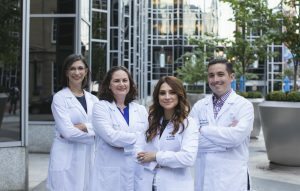 That’s what this is about.”- Dr. Ashley Kittridge in an interview with the Pittsburgh Post Gazette. Read the full story below! 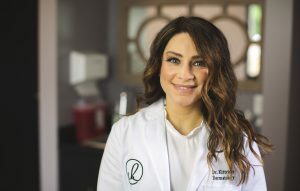 For Immediate Release: July, 12 2018 Pittsburgh, PA. After recently leaving a Robinson Township Weirton Medical Center practice, Dr. Ashley Kittridge is starting her own dermatology practice, a traditional practice with a modern twist. 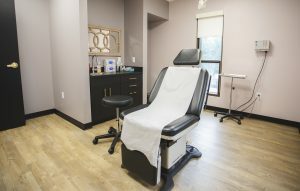 Kittridge Dermatology is opening its doors in a few weeks to every patient regardless of their insurance carrier. How, one might ask? Because insurance will not be accepted in Kittridge’s Upper St. Clair office. Following in the footsteps of dermatological innovative care frontrunners like Oregon Coast Dermatology, patients will receive quality care at a fair price, with no insurance card necessary. 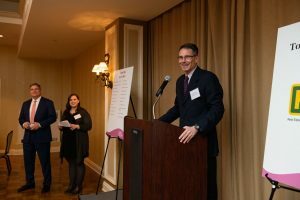 Changes in the healthcare industry have given insurers and hospital systems uncontrolled pricing power, which has led to rising healthcare costs in Western PA. As a result, independent physicians are finding themselves seeing more patients, and spending less time with each patient, while their practices’ profits are being gobbled up by dueling third party companies. Fighting the fight requires independent physicians in the area to get creative, develop new revenue streams, and build strong networks with other independent physicians to lower costs and stay alive. The necessities such as supplies, business services, and other practice management items come with a premium price tag for independent practices, while hospital owned practices are minimally responsible for such expenses. Direct pay models have become increasingly more common, especially among younger physicians looking to stay independent. 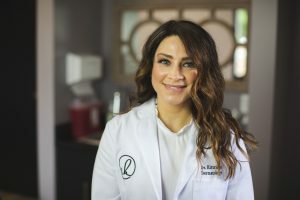 About Kittridge Dermatology: A direct pay (cash pay) practice is an innovative, growing healthcare model. Kittridge Dermatology does not participate with any insurance or government healthcare program, which means that we are third-party free. Patients pay a reasonable fee for their care in our office at the time of service. We do not work for insurance companies or the government. We work for our patients. 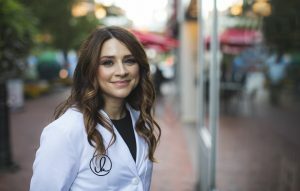 Patients always see Dr. Ashley Kittridge, D.O., a board-certified dermatologist, not a PA or nurse practitioner. Referral hassles and restricted provider networks are never a concern. Dr. Kittridge spends the time necessary to address each patients’ needs. Since she is third-party free, Dr. Kittridge does not have conflicts of interest with respect to continuity of care. Her priority is what is best for the patient, not what is mandated by an insurance company. Excessive rules and mandates have resulted in skyrocketing healthcare costs. Patients pay expensive insurance premiums yet still cannot afford care due to high deductibles and co-pays. To make matters worse, patients have no idea what their out-of-pocket costs are until they receive a surprise bill months later. 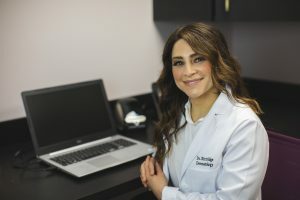 Kittridge Dermatology takes a simpler approach. By eliminating third parties, costs can become transparent and savings can be passed onto the patient. Patients know up front what they will pay for their care. Kittridge Dermatology was a sponsor of the Pittsburgh Melanoma Foundation 7th annual 5K run/walk hosted in South Park, PA. Proceeds from the 5k will benefit the Pittsburgh Melanoma Foundation, which donates their funds to melanoma research and awareness programs. The foundation is a 501(c)3 nonprofit charity founded and operated by volunteers who have personally been affected by melanoma. Kittridge Dermatology teamed up with the Pittsburgh Melanoma Foundation and hosted a booth at the USC Community Day to raise awareness for skin cancer and to support the mission of the Pittsburgh Melanoma Foundation.